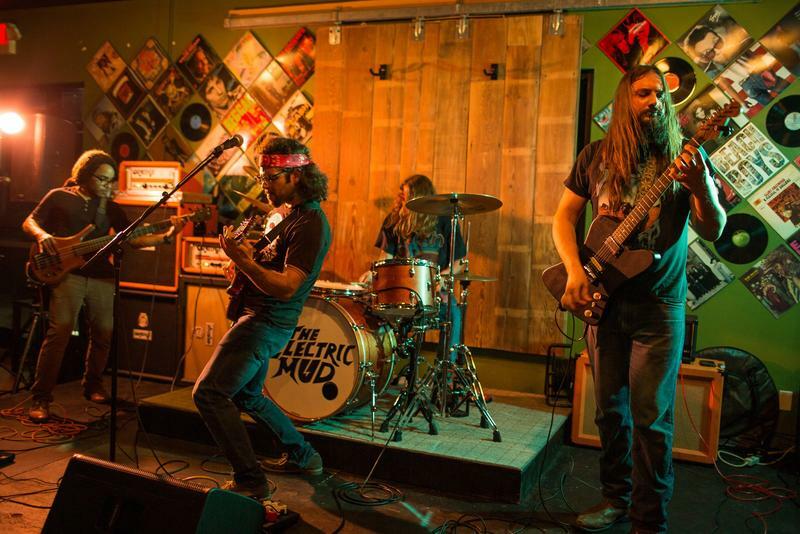 The Electric Mud Performs Live In Studio! 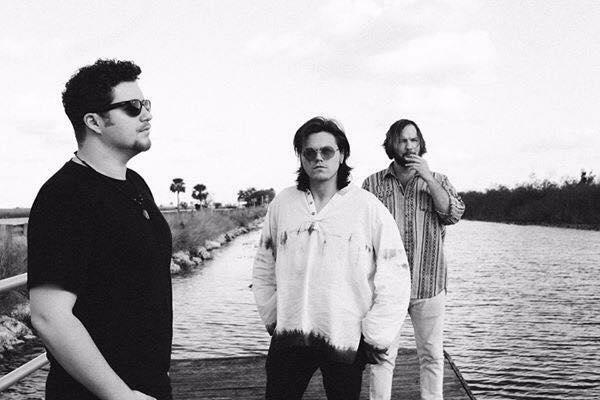 The Fort Myers-based rock and roll band The Electric Mud brings their self-described “punishing rhythm section,” “dizzying twin guitars,” and “gritty, soulful vocal” sound to our airwaves with a live in-studio performance. 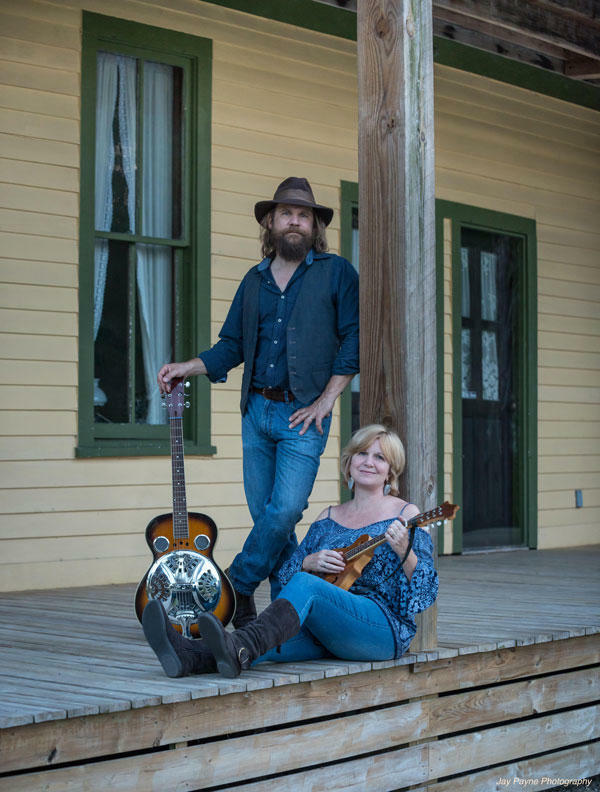 The band, which formed in 2013, performs prolifically at venues around Southwest Florida and they’re about to launch their first nationwide tour! We’ll be joined in studio by band members Peter Kolter (Guitar/Vocals), Constantine Grim (Guitar), Tommy Scott (Bass) and Pierson Whicker (Drums) to hear them perform live and to learn all about their musical backgrounds, influences and songwriting style. 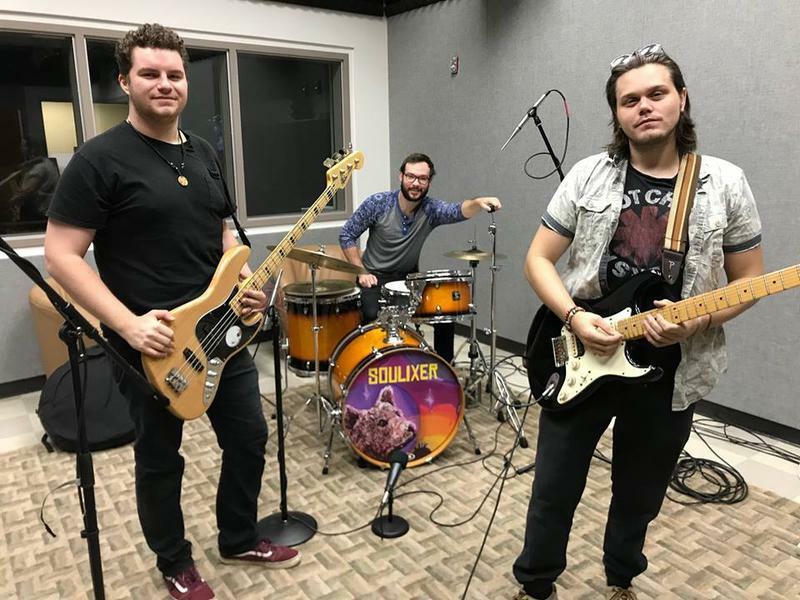 On today’s encore edition of “Gulf Coast Live!” we listen back to a live in-studio performance from members of the Southwest Florida-based band Soulixer. 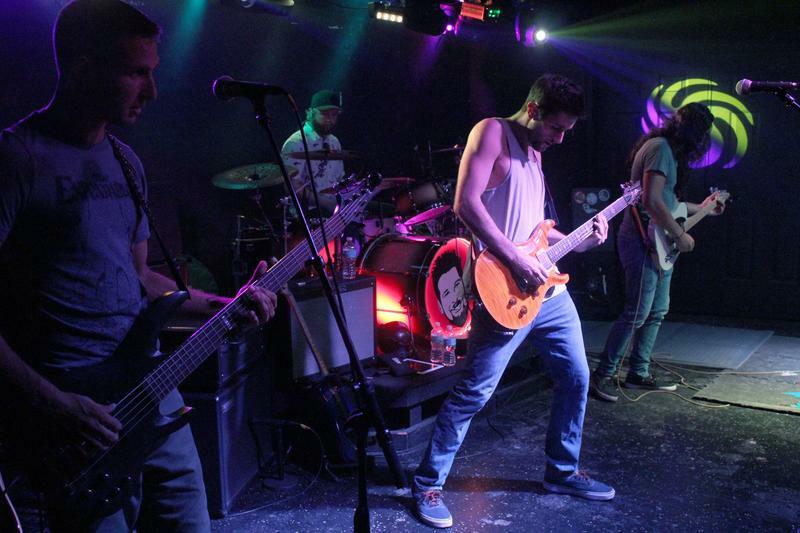 The band performs prolifically at venues throughout the region and delivers a high-energy mix of soul/funk/rock music with influences including The Red Hot Chili Peppers, Sublime, Mos Def, James Brown and Cage The Elephant. We’ll feature music and conversation with band members Cayce Dillard (drums), Thomas O'Brien (guitar & vocals) and Mason Reinek (bass). Plus, we listen back to our May conversation with award-winning and multi-faceted guitarist John Housley upon the release of his new album of Nuevo Flamenco music “The Heart’s Furnace.” Housley has been playing and teaching guitar since his early teen years. He also founded the Ann Arbor Academy of Music, which averaged some 400 students per week under his leadership. In 1995, he joined the multi-platinum winning southern rock band Blackfoot before eventually making his way back to Southwest Florida where he teaches and plays with the highly popular modern rock band A200. However, this represents just one aspect of Housley’s musical talents and interests. In addition to writing and producing music, he’s repertoire spans the history of the guitar with an emphasis on the Spanish guitar style exemplified by composers such as Tarrega, Villa Lobos, Sor, and Carcassi along with classical composers such as Bach, and Debussy. We’ll explore Housley’s life in music and hear selections from his new album of classic guitar songs in the Nuevo Flamenco style. The Southwest Florida-based band Soulixer joins us for a live in-studio performance. The band performs prolifically at venues throughout the region and delivers a high-energy mix of soul/funk/rock music with influences including The Red Hot Chili Peppers, Sublime, Mos Def, James Brown and Cage The Elephant. We’ll feature music and conversation with band members Cayce Dillard (drums), Thomas O'Brien (guitar & vocals) and Mason Reinek (bass).